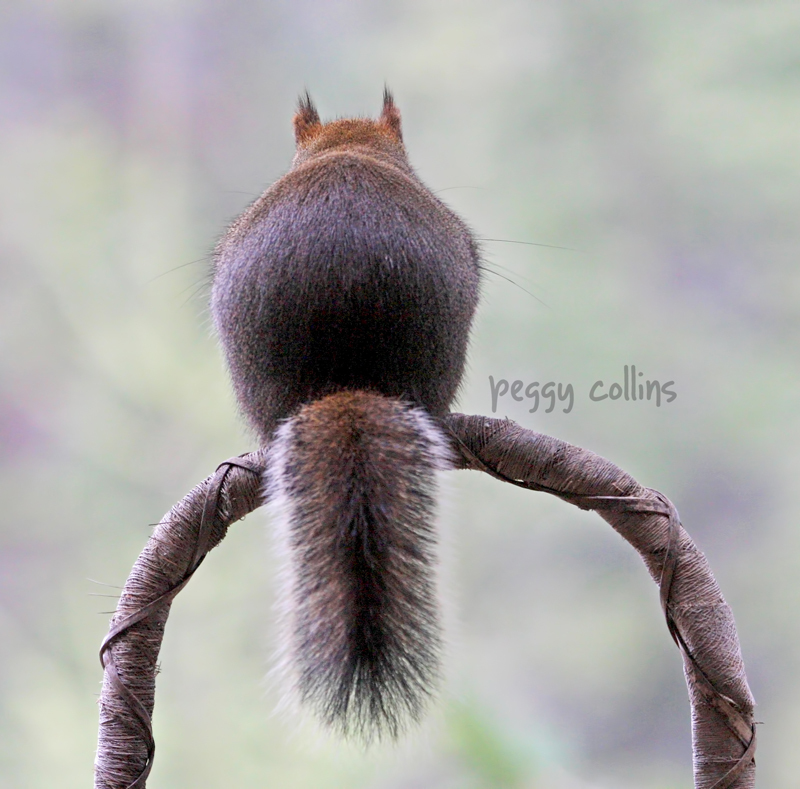 Peggy Collins Photography: I'm a Sorry Squirrel! I'm sorry I ignored you for so long! Life just gets away from me sometimes. I really didn't mean to turn my back on you. Don't Be Mad, I'm Sorry! I shoot so many pictures, sometimes it's hard to keep up. Spring is an especially busy time. But I'll try to do better from now on, I promise!